 While you may not be on campus, we want Sterling College to feel like your college home. This page provides the most important links for your Sterling College Online experience, so feel free to bookmark or make it your homepage. If you ever have any questions, please contact us. We are excited to serve you throughout your online learning program.